Flying at Broadmeadow started in early 1993 on an occasional basis, when a few local flyers banded together. Broadmeadow Flying Club (BFC) was established in 1994 and regular flying commenced. The Club had a troubled start with several formal planning applications being refused resulting in appeals. 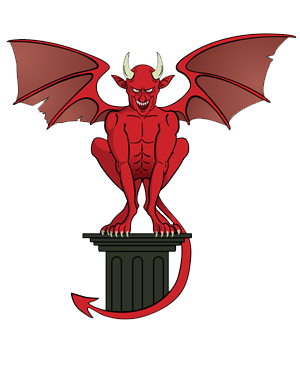 Eventually in October 1997 the Secretary of State for the Environment appointed a Planning Inspector who held a Public Inquiry and granted temporary planning permission. Finally in March 2000 formal full planning permission was granted by Herefordshire District Planning ending more than 6 years of protracted planning applications and submissions. Legal costs were high and borne mainly by several founding members. BFC operates departures between 08:00 – 20:00 hours (or less when daylight is reduced), 7 days a week, with limitations on the number of departures per day and an informal agreement where possible to avoid certain areas in close vicinity to the airfield. Click HERE for more information on no-fly zones. 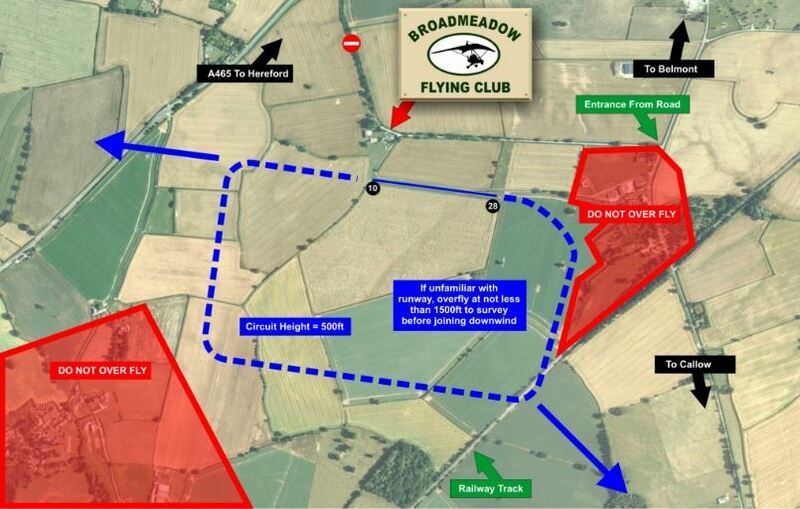 Planning permission for the 350x18m runway grants use by microlights only. All pilots are extremely aware of the impact of aircraft noise and are encouraged to depart the local area. Nowadays BFC is an active thriving microlight Club with a broad variety of aircraft both fixed and flex-wing. Approximately 15 club members consider Broadmeadow their aviation home, flying extensively around the United Kingdom and Europe. Several compete in National Competitions and have represented their country internationally. Our annual Fly-In is well recognised and famous for its hospitality and quality of food. Our chosen Charity is the Herefordshire Air Ambulance and we are proud of the several thousands of pounds raised over the years. In addition, we have hosted several school visits, Leukaemia children from the Chernobyl fall out charity and taken WW2 pilots for special flights. We are proud of our support and education to the local community and wish to be an integral contributing part of it.